James E. Cole is a director at Middleton Reutlinger and a registered patent attorney. He concentrates his practice in the area of intellectual property with more specific focus in patent prosecution. Mr. Cole’s background in mechanical engineering enables him to handle a wide range of technologies including recreational vehicle and marine equipment, aircraft turbine engines, air filtration, lighting, industrial shredders, separator equipment, land clearing machinery, railroad industry equipment, sporting devices, acoustic materials, printing and various other technologies. His experience includes patent application preparation, prosecution and opinion work as well as licensing. Mr. Cole also provides guidance on a variety of trademark issues. Prior to law school Mr. Cole worked as a plant engineer for Dravo Lime Company where he managed a wide range of plant update and enhancement projects. He coordinated and supervised the design, purchase, and installation of a new potable water system, a waste water treatment facility, a major expansion of the plant compressed air system, as well as renovation of numerous steel structures throughout the plant processing facility. During law school Mr. Cole worked for the Intellectual Property law department of Lexmark International, Inc. 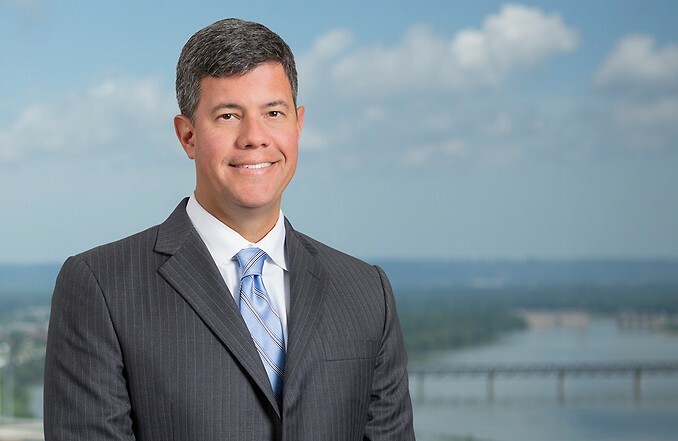 He enjoys working closely with corporate counsel, engineers and independent inventors during both the filing and prosecution of patent applications as well as advising on infringement or design-around strategies. Mr. Cole also enjoys golf and cycling. Middleton Reutlinger assists Hillerich & Bradsby with the development and protection of its intellectual property assets, both in the United States and throughout the world.